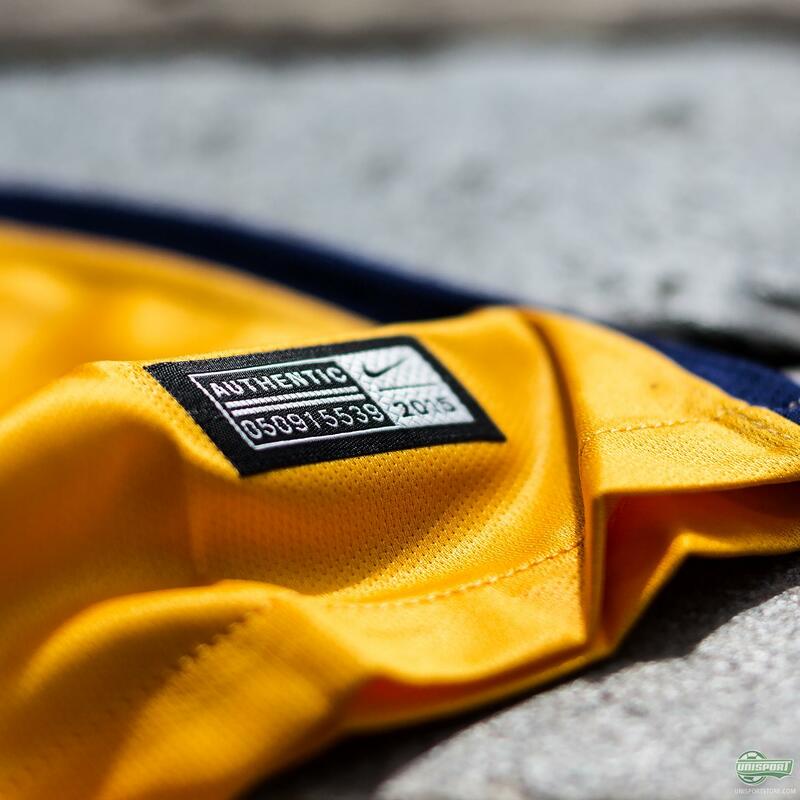 About a month ago Nike presented FC Barcelona’s new home- and away-shirt and at the time of the release a few Barca fans raised some doubts about the design. They did so because the shirts famous vertical stripes had been replaced by horizontal stripes on the home-shirt. 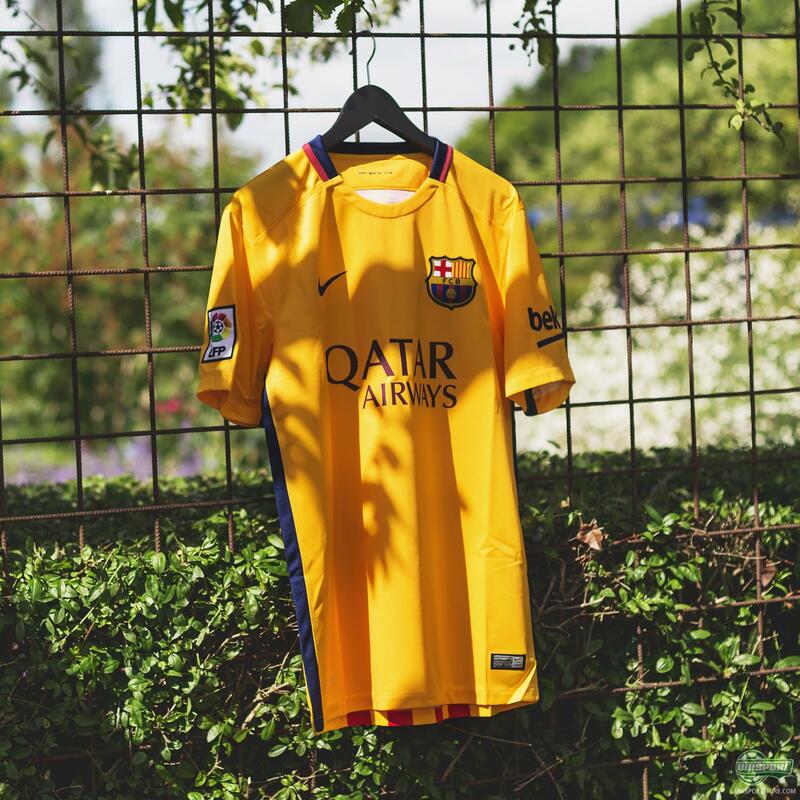 Today Barcelona’s away-shirt has arrived at our warehouse and we therefore take a closer look at what it has got going on. 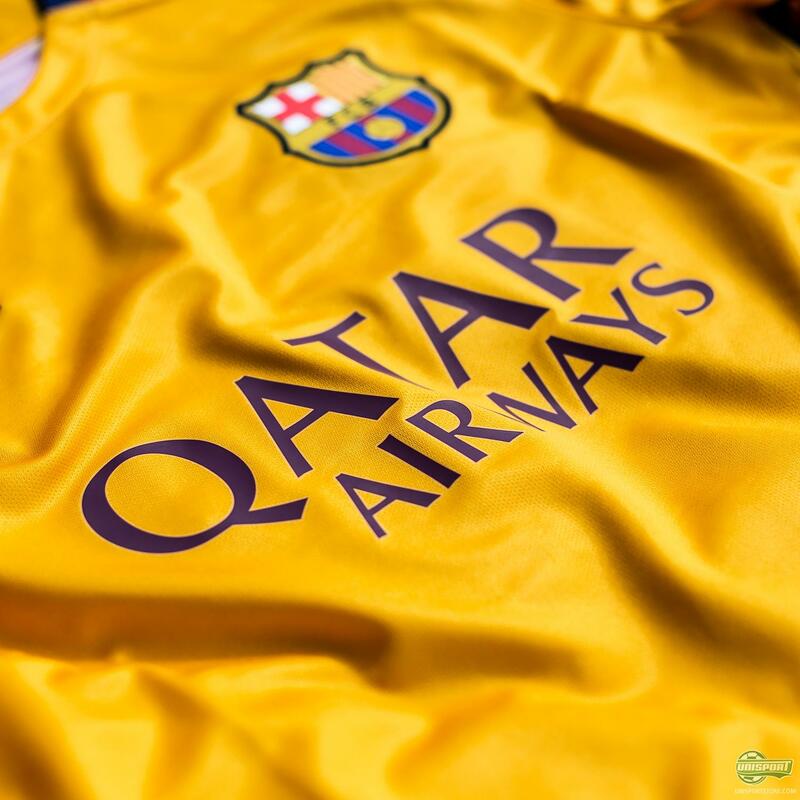 The concept behind FC Barcelona’s new shirts comes from the patterns and colours you see all over the Camp Nou on match days, which creates that immense and unique atmosphere. 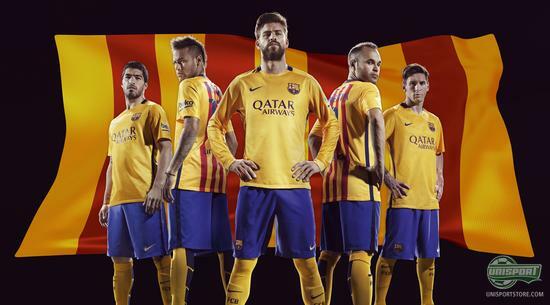 The colours and patterns in question are naturally the Blaugrana and Senyera. 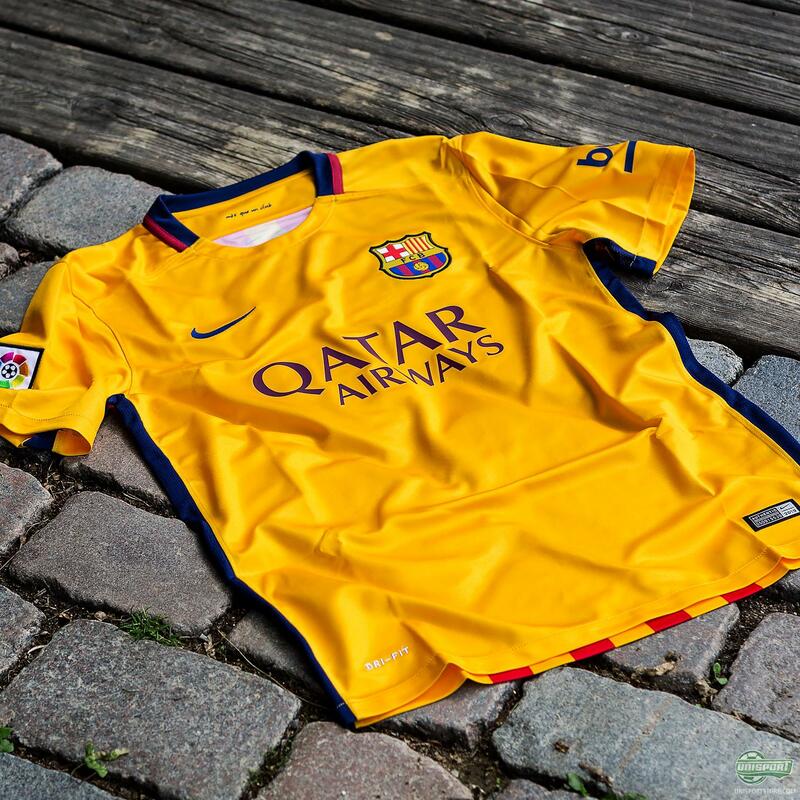 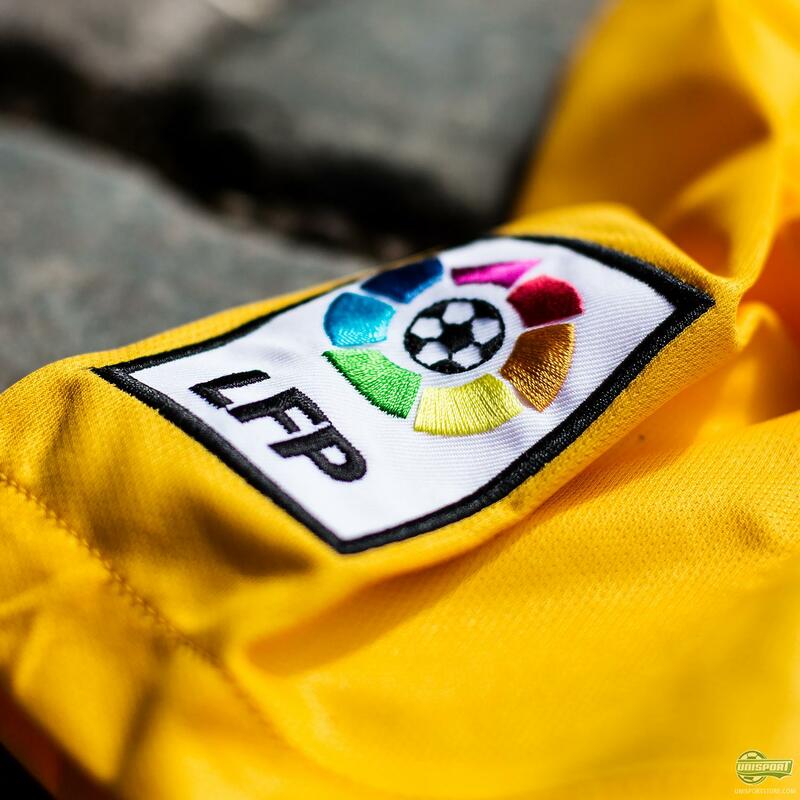 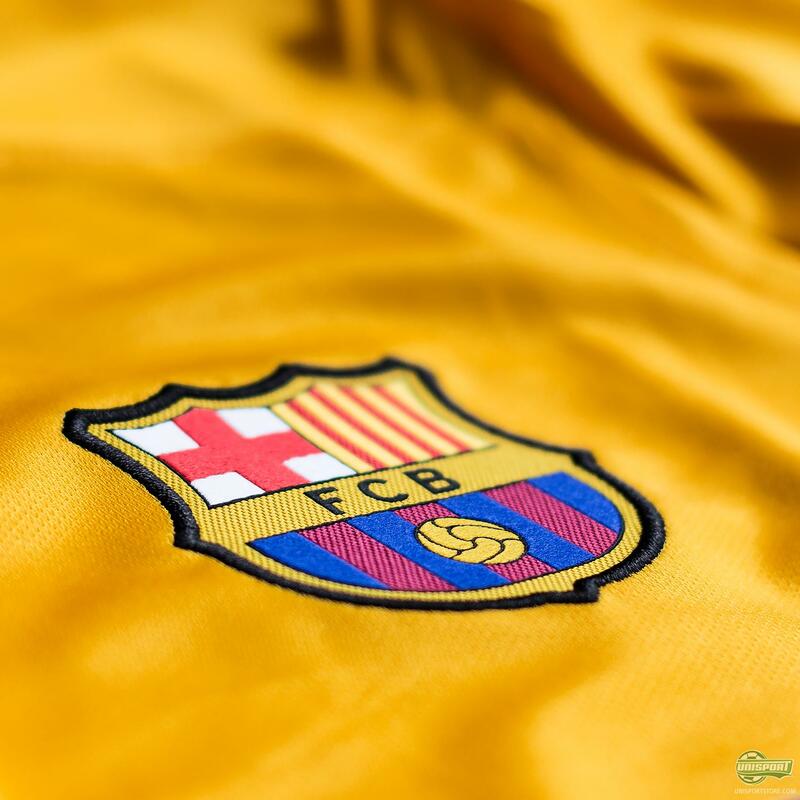 While Blaugrana inspired the home-shirt, the Senyera is what the away-shirt design comes from.